The buying and selling prices of the dollar are now at 23,200 VND. The central bank has bought nearly 5 billion USD worth of the greenback in the first two months of the year, increasing its foreign reserves significantly. The supply of dollars has also increased thanks to the fact that foreign portfolio investors have been on a buying spree on the stock market. The inflow this year has been worth 150 million USD. Foreign direct investment has risen 2.5 times from the same period last year to 8.47 billion USD. Overseas remittances also saw a sharp increase. 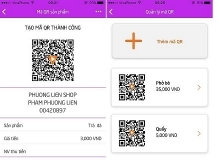 Market observers said the Vietnamese currency weakened slower on the official market because the SBV capped its buying price at 23,200 VND to the dollar based on the central rate. Some analysts disagreed with the central bank’s policy. But many others said agencies in charge of monetary policy have their own reasons to decide on the reference rate. The central bank wants to narrow the gap between the dong and other currencies in the region. To weaken the dong, the central bank bought large quantities of the greenback. Exporters are not complaining since their products are becoming more competitive with the depreciation of the Vietnamese currency. The analysts also said the central bank’s decision to lower the central rate and weaken the dong is also aimed at aligning the currency closer to the market rate. This would help the central bank gradually realise its goal of doing away with the current policy of setting the reference exchange rate and having a /- 3 percent band within which banks can set their rates. 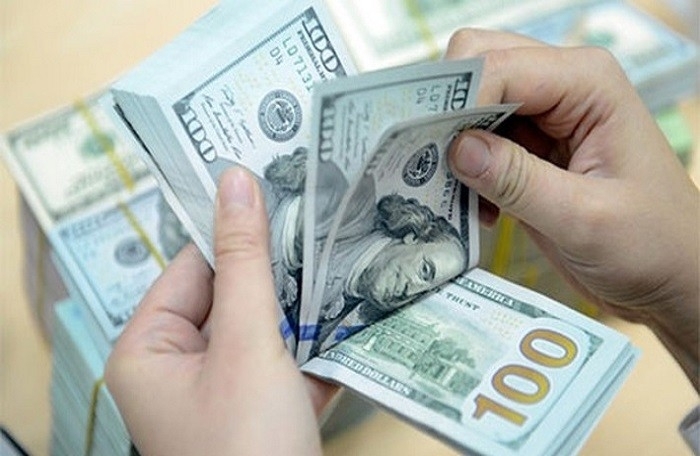 The analysts said enterprises with transactions denominated in dollars should take preventive action like hedging to avoid losses when the foreign exchange rate fluctuates strongly.